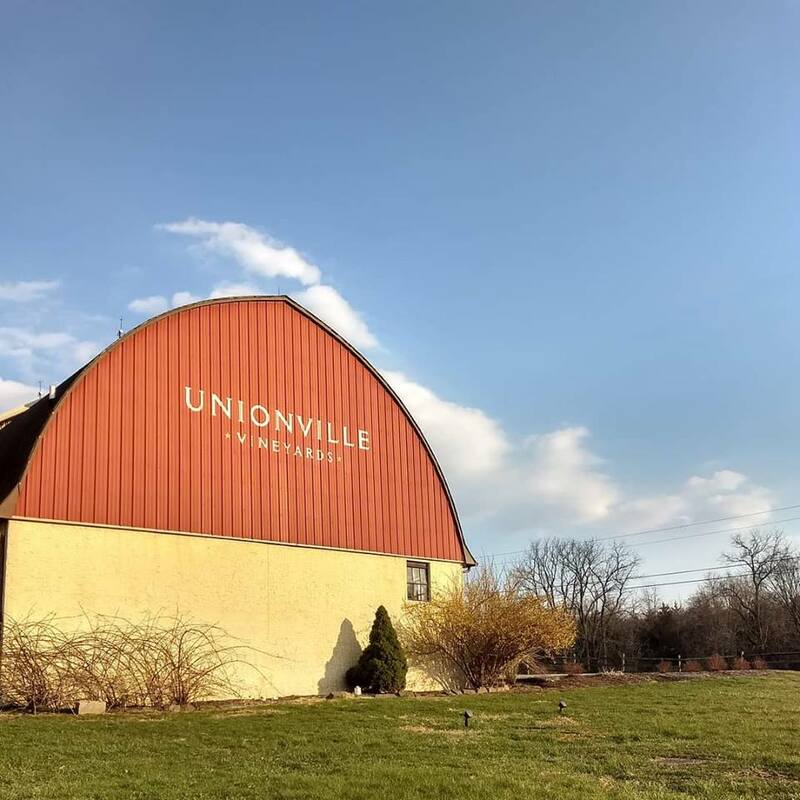 Visit Unionville Vineyards for a weekend of delicious foods, wine, art, and handcrafted artisan products from a broad array of vendors. Live music and a food truck will round out the two day event. Wine is available by the glass, bottle, or case. Tastings are $10, admission is free. Vendors include: Eat This Yum Bobolink Dairy & Bakehouse Gorgeous Goat Handmade Soap Changewater Designs Demi Olive Oil Penelope Plum Designs Rosetta's Farm - Chili Pepper Spice Blends House of Cork Handbags with Diana Wayuutu Handmade Accessories LCF Illustrations as well as photography, ceramics, handmade pillows, baskets, woodworkings, jewelry, and many more to be added. Fore more information visit their site.